Killer Characters: Sally Stark here . . .
Sally Stark here . . .
I’ve been coordinating weddings most of my life. And even though some people have found me rather harsh, I get the job done. No matter what emotional nonsense people or their families and friends are going through, everything is done to a T. I will brook no interference. I thought I had seen everything but I was wrong. The Leary family really takes the cake and I don’t mean the wedding cake. Interfering maid of honor, lackadaisical brother, angry boyfriend. Not a problem. I just swept them out of my way. We did find the missing bridesmaid . . . much later. I don’t want to tell you where or what sort of condition she was in. 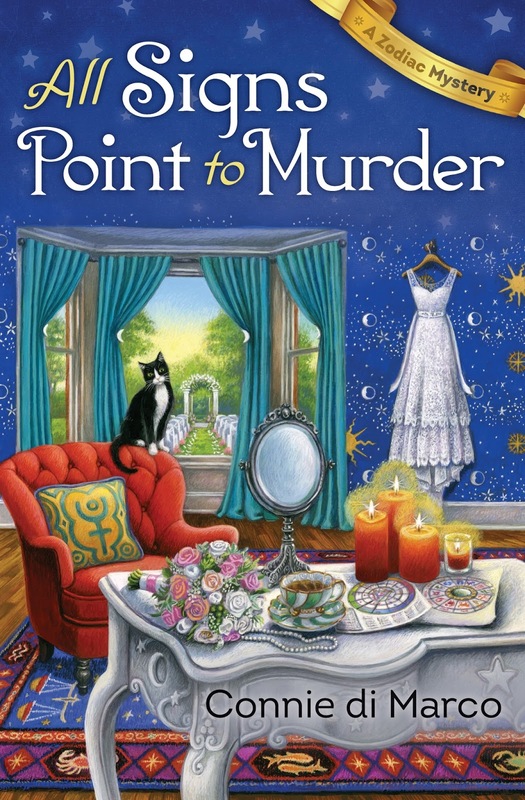 You’ll just have to read about it in All Signs Point to Murder. I was disgusted, completely disgusted. In spite of my trials and all the aggravation I went through, that ceremony did go off without a hitch. Although . . . 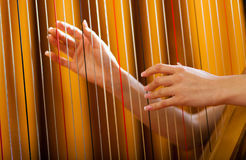 I think the harpist missed a few notes. I’ll have to have a word with her. All Signs Point to Murder will be out soon -- August 8, 2017! And it's available for pre-order now. You can read about San Francisco astrologer Julia Bonatti's latest adventure. And visit my author at her website, at Facebook or Twitter @askzodia.